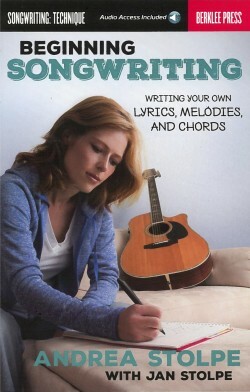 Andrea Stolpe is a songwriter, performing artist, and educator. 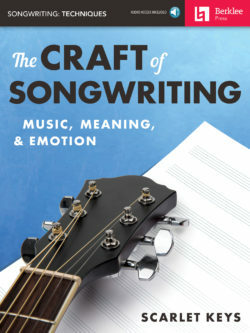 She has worked as a staff writer for EMI, Almo-Irving, and Universal Music Publishing with songs recorded by such artists as Faith Hill, Daniel Lee Martin, Julianne Hough, Jimmy Wayne, and others. 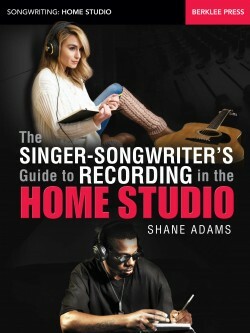 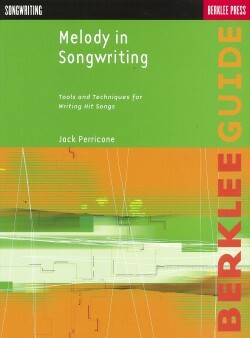 Author and instructor of the course Commercial Songwriting Techniques, Andrea is a faculty member of Berklee College of Music’s online songwriting program and the University of Southern California’s Thornton School of Music. 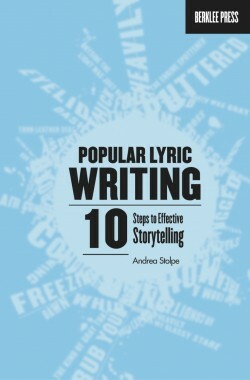 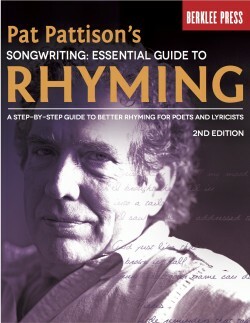 Her book Popular Lyric Writing: 10 Steps to Effective Storytelling, describes how to apply a unique process for uniting the artistic voice with the commercial market. 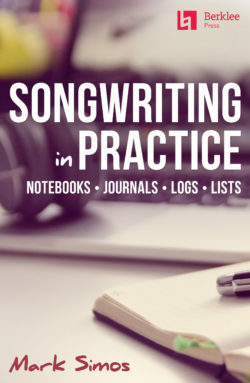 In 2015, Andrea collaborated with engineer Jan Stolpe on another book, Beginning Songwriting. 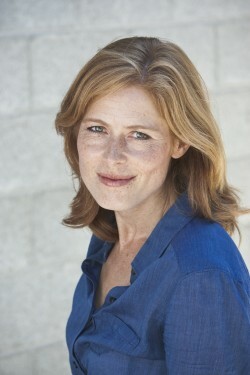 She continues to serve as a guest clinician nationally and abroad.